A renovation project, with its many facets of restructuring and redesigning is not for the faint of heart. But I must admit, I love it. It’s in my blood. I love the changes the seasons bring: new paint colors, trendy fabric swatches. Some women buy shoes. What can I tell you? Knock down a wall, build another one, re-wallpaper the bedroom and dream – yes, definitely dream color! My mantra is simple: a beautiful home equals a beautiful life. Fixing up the place where you thrive is medicinal to your well-being. Now, I have the deepest admiration for the “do it yourself-er” and ‘crafty creative’. We’ve all been there; yours truly included, doing a project with, as they say, champagne tastes and beer money. It doesn’t matter how resourceful you are: there are some skills that just need a professional’s touch: electrical, plumbing, carpentry, structural construction, etc. When it comes to bringing all of these many talents together, a designer is your best friend. For certain, a designer will help save you money and time. Ask yourself, how much is your time worth? And are you prepared to transform your car into a ‘sample’ and ‘supply’ outlet? 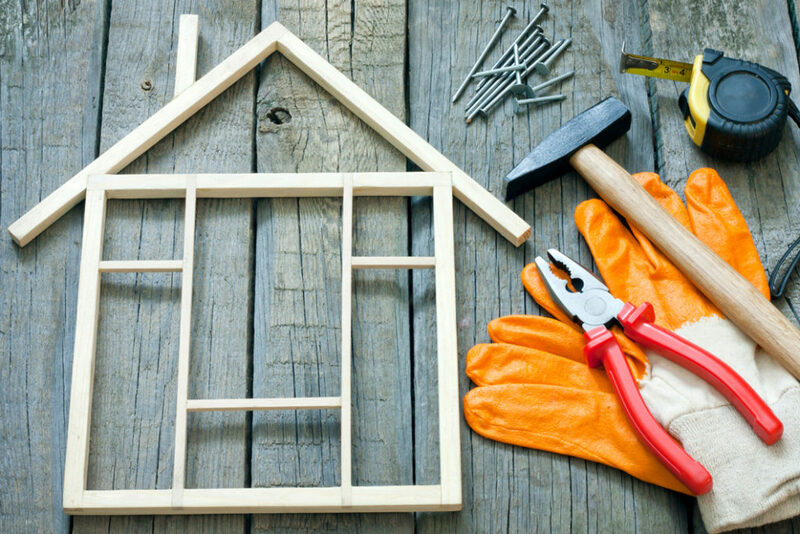 When embarking on a reno project you should consider all of your options first. But do you even know what ‘all your options’ are? Even after a selection has been made – is it the very best for your particular needs and situation? Getting emotionally attached to a particular cabinet handle or shelling out for a color consultation may not seem like a top priority at first. But remember, it’s all a part of the process; the journey having more investment than the outcome at the start of your project. Consider, something as innocuous as a cabinet handle as the jewelry meant to accessorize an outfit. 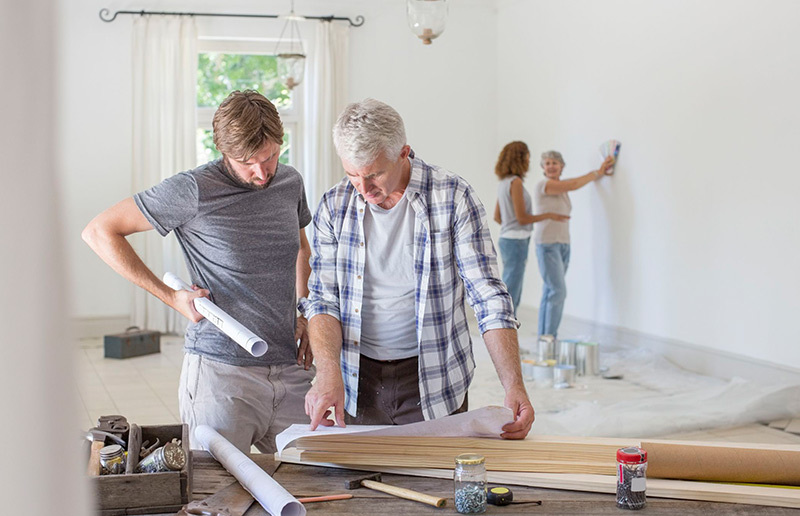 Wouldn’t you rather invest a few bucks in putting together a great paint plan than spend several hundred on gallons of paint, only to discover it is the wrong shade after it has already gone on the walls? Now, there are many people who intuitively can ‘put’ things together for themselves. But there are as many others who can spend hours lamenting the selection process and still create more stress than elation without any ‘executive’ decision being reached in the end. To this, I say – first, you are not alone, and second, we’re here for you. So, don’t be shy. Hire an interior designer; one that will work with you, easing you through the process, and finding that level of creative verve that speaks to the hallmarks of who you are. To kickstart this process, I have developed a quick tip ‘top 10’ list of ‘do’s and don’ts’ when conceiving your new dream home. Poor planning on this fundamental necessity will lead to moisture concerns and terrible mold growth. This, in turn, presents a very real health issue. 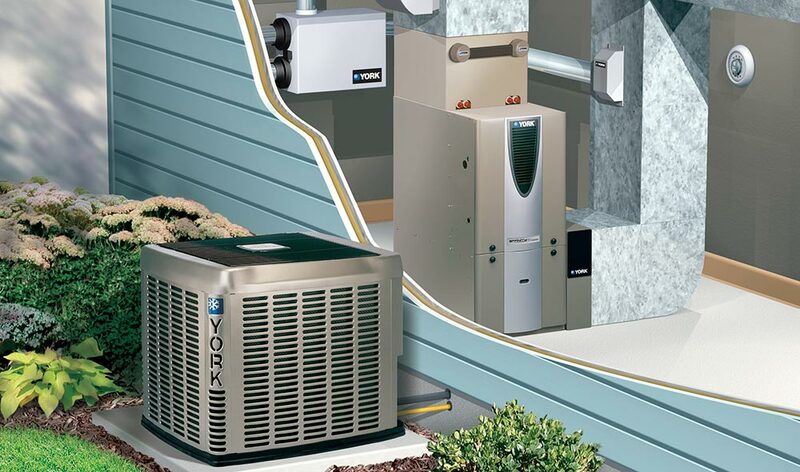 Remember, when choosing a HVAC system, the size of the unit ought to be dictated by the size of your home. Units too small for the square footage will underperform with added strain prematurely wearing out the unit just to maintain ample coolness in the summer and, conversely, ample heat in the winter. On the flipside, units too large for the space are masters in the art of using up too much energy. Don’t spend more than you have to here, but get what you paid for and be assured that the unit is ideal for the size of your home. 2. Plan your living spaces. Unless your goal is to erect a manor where space is not an issue, space planning during the infancy of your design process is crucial. Ample storage is not a luxury. It is a necessity. But also pay strict attention to the placement of these storage areas. Does the master bedroom really need an oversized walk-in closet? Or could this space serve a greater purpose expanding the bedroom or master bath? There ought to be a strategic placement for closets; one in every bedroom and another easily accessible in the hall. The closet, while necessary and functional, should never take away from the living space or present itself within the room as the focal area. It’s a closet; a place to secure and hide away our wardrobes, and other items we require at arm’s length but do not necessarily want to stare at all day long. A closet in the foyer is prudent; particularly if you live in a climate that shifts from warm, lazy summer temps. to icy cool wintery blasts. A foyer closet will allow for year-round storage of your winter duds. It also serves as storage for guest’s coats, hats and boots while they visit during the holidays. If a coat closet is not in the cards, consider a mudroom in its stead; one with a closet, and space for cubbies for shoes, cleaning supplies and other necessary every-day items you need, but don’t want to look at all the time (toilet paper, paper towels, Kleenex, Windex, etc. et al.). Be prudent. Sometimes running out of space does not mean you need to buy a bigger home. It just means you need to scale down buying more stuff or de-clutter what you already have to better utilize pre-existing storage space. However, if you are scaled down to the basics and find you still lack sufficient storage, then perhaps it is time to hunt for a new house to accommodate your growing needs. When envisioning a new construction, it is best to give serious consideration first to both your lifestyle and your habits. For starters: how long do you plan to live in your home? If this is a once in a lifetime purchase, more care, time, effort – and yes – money needs to be spent to ensure, with caveats, the many years ahead are filled with more satisfaction than heartache. Even if your first home is just a starter, either with or without room to grow, you still need to make sure it can handle the basics (and a few of the perks) you will require to be happy and functional in tandem. What safety features are required for young children and pets? Such considerations are different for the elderly and infirmed. Think ahead and long term. A proactive approach to home planning will ensure many good things in the years that follow. Light fixtures and outlets should be plentiful but not overbearing. I have been in far too many houses where the ceiling looks like the undercarriage to the spacecraft from Close Encounters; with potlights overbearing overhead. Lighting is essential. But it should never overpower a room. Dimmer switches can help. But don’t overdo it. You want ample lighting when the sun goes down. And ample windows to let the natural light in. Remember, placement of windows is important because not every room is a sunporch. Conversely, too few windows and you’re living in a cellar with one light source. Not good. Natural light, wherever possible is your most dominant light source. You can directionalize it with shutters, drapes, blinds etc. 5. Utilize your space to its max. 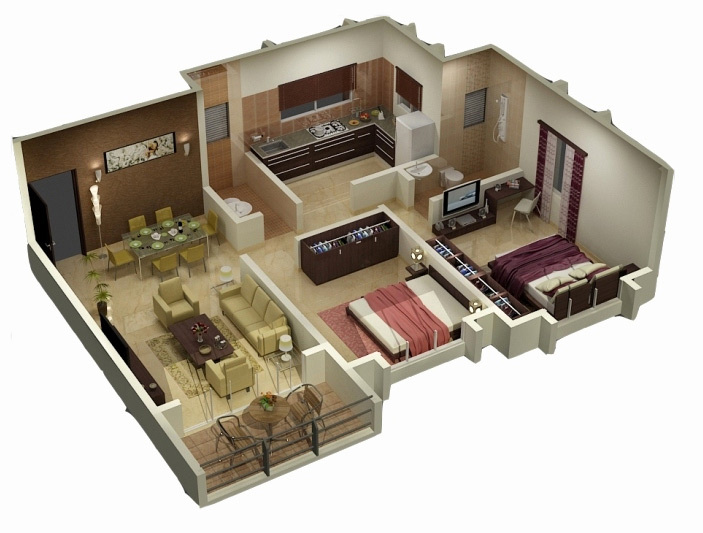 I am oft consulted about adding on playrooms, games rooms, home theaters or other multipurpose room. But when I actually ask how often these spaces will get used, the answer is “oh, only occasionally.” There is nothing wrong with having a little ‘extra’ space that is not primarily utilized. But ultimately, all the rooms in your home are meant to serve a purpose. They should be functional first, last and always. Filling a house with rooms that will likely remain unoccupied more than they are put into service is akin to building yourself a museum instead of a home. What’s the point? A room in need of a purpose is an opportunity wasted and a genuine waste of time, money and effort to build and decorate a space that no one – including you – will take advantage of, or appreciate, once the initial construction is completed. 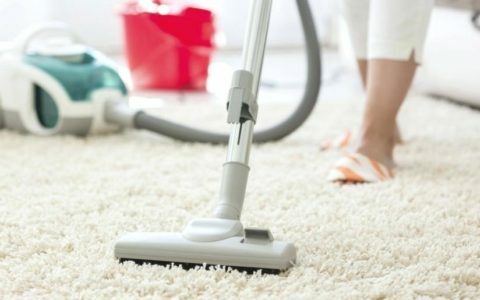 An unused room can quickly devolve into a ‘dumping ground’ for unwanted stuff. There is, as example, no economy to a home gym where the treadmill is used to drape last year’s clothes during the off season. The space would better be served by a walk-in closet, as clearly, the fitness craze has died out at your home, but the fashion craze has simultaneously kicked into high gear. You can also find multiple utilities for a single space. 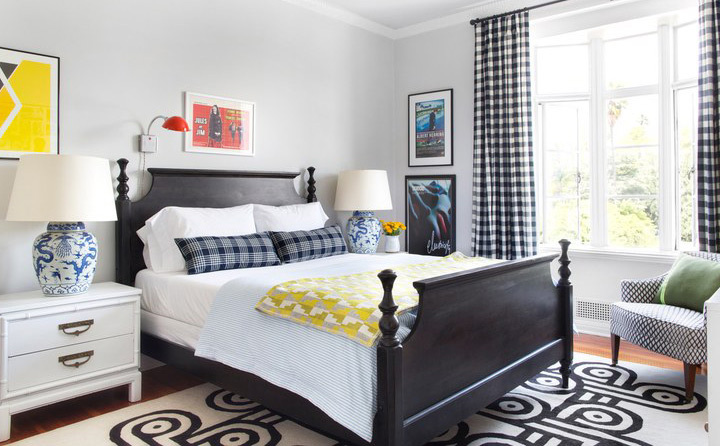 A sewing room, as example, can double as a study and a spare guest bedroom, since not all the activities required in each of the above scenarios is taking place simultaneously. 6. Laundry room placement is a very personal decision. 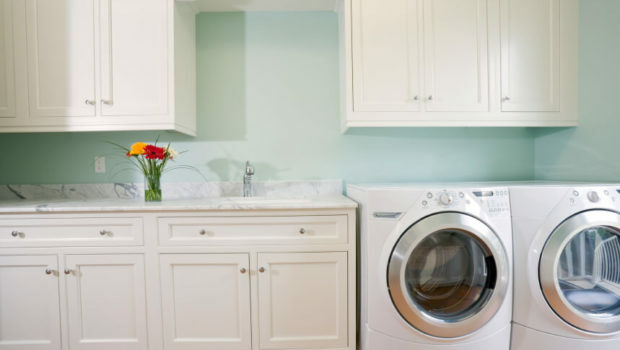 From old school basement to ‘off to the side’ of a mud room, the laundry room can get short shrift during the initial consideration phase of your home reno. Neither of the aforementioned is ideal. Placement of the laundry room, in fact, and including the washer and dryer, should always be strategically situated close to your bedrooms. As most of your washing chores occur during the waking hours of the household, the noise level of a washer/dryer is not an issue. And convenience, from hamper to cloth line is also a priority. Rather than running up and down a flight of stairs to take care of the basics, why not have everything at your finger tips? While I personally love and endorse a main level laundry, I admit – it’s not for everyone. Either way, don’t neglect the laundry room. You will spend a lot of time there, so love it and make it yours. Time-honored principle: as far away from extemporanous noises, both from within and without, as possible. Ideally, the master bedroom should never be near or above a garage. Double insulated walls and other barriers can minimize noise and act as a sound barrier. But you do not want a master bedroom butted against a garage in a household where people are coming and going at all hours of the night. Today, bedrooms have become our personal retreats from the world. As such, their functionality has expanded from the traditionally thought of usages for sleep, rest and romantic activities. Today’s bedroom can function as a private entertainment/media center, complete with TV, computer and other devices designed to divert our attentions. Be advised, however, your master bedroom is not an apartment in miniature. As such, it should be located away from the central living space, for privacy. Main floor master suites should be located at the farthest corner from the general living area and strategically away from the garage wall. This is sometimes a head-scratcher. I had two homes where the kitchen was nowhere near my main point of entry. To bring in the groceries, I had to trek through the whole house. In ye olden times, the kitchen and pantry were situated at the back of the house, usually near a garage or alley where deliveries could easily be made without disturbing the rest of the household. 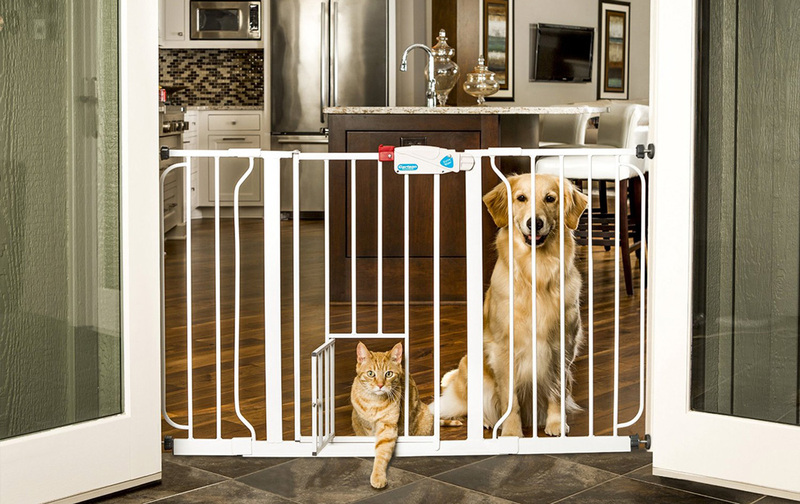 That’s still the best advice for kitchen placement today, near a garage or back door entrance, easily accessible not only for depositing the groceries on the counter, but also, in close proximity to the eating nook and dining room, where virtually all of your prepared meals will be shared. The kitchen is the hub with a lot of ‘through traffic’. A garage should always be near a mud room and, of course, the kitchen. Like the kitchen, the garage is constantly in use: the Grand Central Station with people constantly coming and going, with dirty sports attire, heavy backpacks, bags of groceries, and other large objects. Limiting all this confusion, mess and chaos to the kitchen and mudroom areas can help preserve your sanity, limiting the amount of post-activity clean-up essential when restoring order and regiment to your perfect world. 10. Never let somebody else tell you what you need! A good designer makes suggestions. But a great one will listen intensely to your needs and endeavor to judiciously fulfill them. You know best what you need and want. Do not let someone else – especially someone who won’t be living at your home thereafter – tell you they know best. Take the advice and counsel of a design professional under advisement because, after all, this is the service for which you have paid. Again, a great designer has no ego. They are there to serve you. And together you will find a level of luxury you can live with for many good years to follow. 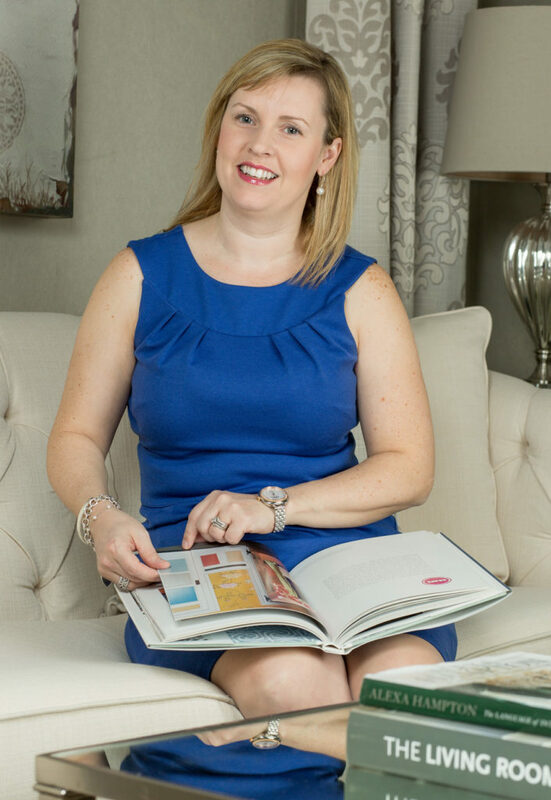 Laura Nicole Design is a full service Interior Design firm. I work with architects and builders to finesse blueprints into concrete investments, adding all the finishing touches while managing the electrical, plumbing, lighting placement and beyond. Hiring any design professional to handle your needs is always your best connection to the ‘foreign’ language barrier between what you have envisioned and what others think you want. Designers and contractors speak the same language. We can communicate your vision and work collaboratively to acheive your goals. Our expertise carries over to the building process, coordinating with the trades, while ever-present to orchestrate and manage the details, answering every query that arises from beginning to end. 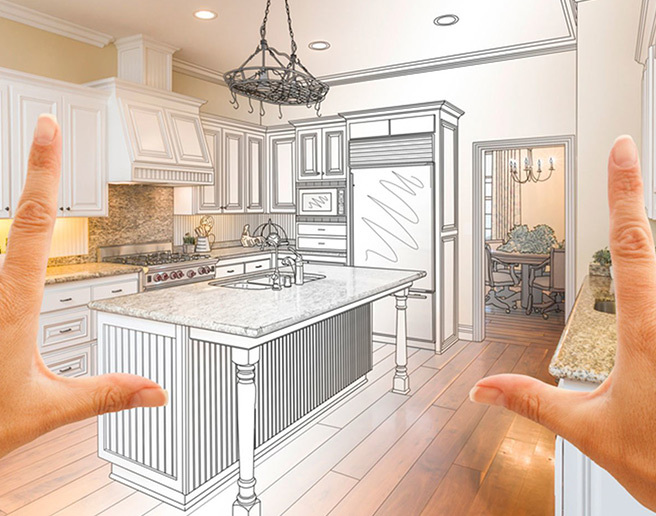 Bottom line: home renovations are a great way to improve your living space without actually having to move. A reno is never easy, and, depending on the project, it can cost as much as a new build. But its’ rewards far outweigh the hassle, especially when there is someone on your side to ensure everything runs smoothly. From architects, contractors and builders to the finishing touches of color consultations and making final decisions about home furnishings expressly planned to maximize your comfort, the goal of Laura Nicole Designs is to achieve a ‘designer’s look’ that speaks to you personally and carries with it your personal imprint: a home that is the very best you could have made it. It is possible to have it all. Entrust an expert to see to your dreams today and breathe a sigh of relief. You are in good hands when a designer implicitly understands where you are coming from and is willing to work without your framework to achieve great things on time and on budget. Spending time and money on your home is an investment in you and your life. 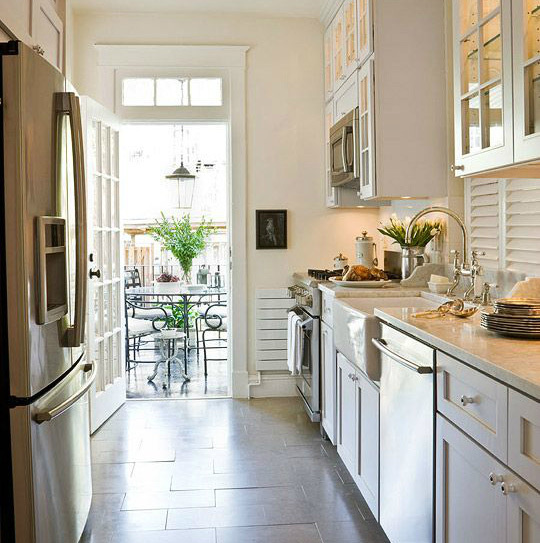 At Laura Nicole Design, our team strives to create spaces that fit the style and function of all our clients’ needs. So, call us today to set up an appointment. We look forward to hearing from you soon.